Shader Control is a convenient editor extension that allows you to take control over shader keywords usage and their impact in your game, contributing to reduce build size and compilation time! Convenient unified view for all keywords used in your project. 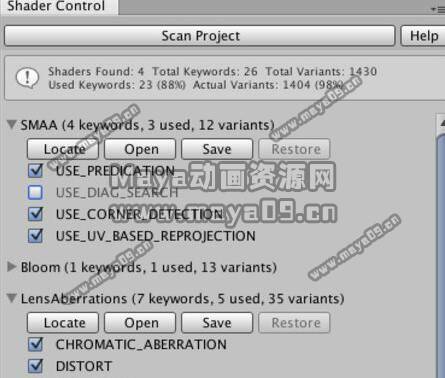 List shaders and materials in your project using keywords along shader variant count. Quickly locate or open any shader in your project. Disable/enable any number of keywords per shader with a click. 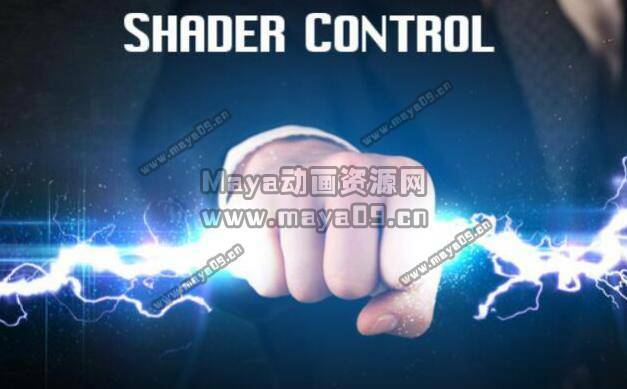 Shader Control modifies the existing shader automatically for you! Shows relationship between keywords, shaders and materials. Removes materials references to disabled keywords at project level. Supports all cg/HLSL shader types. Supports single and multi-pass shaders. GMT+8, 2019-4-26 00:21 , Processed in 0.228706 second(s), 22 queries , Gzip On, Xcache On.